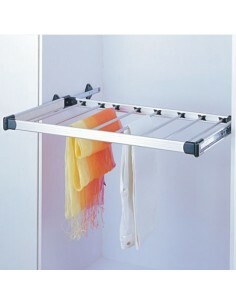 Modern bedrooms require neat & tidiness. 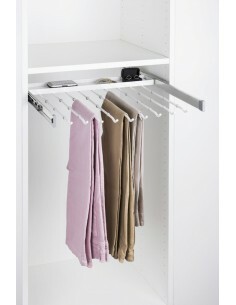 Trousers are not the easiest to store, specially when they can easily crease. 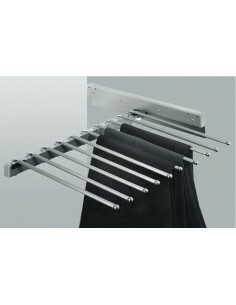 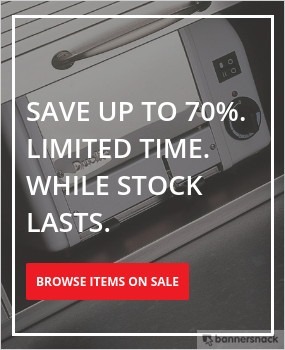 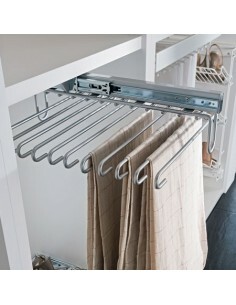 With our range of trouser storage racks, you can organise your space better whilst preventing the need to re-iron. 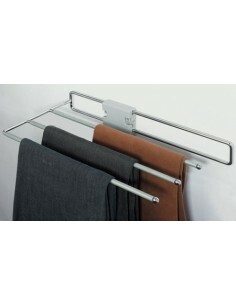 Pull out or swivel, take a look at our great trouser rails. 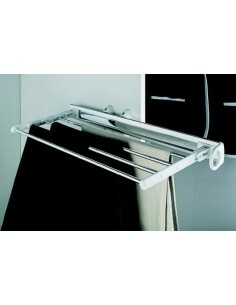 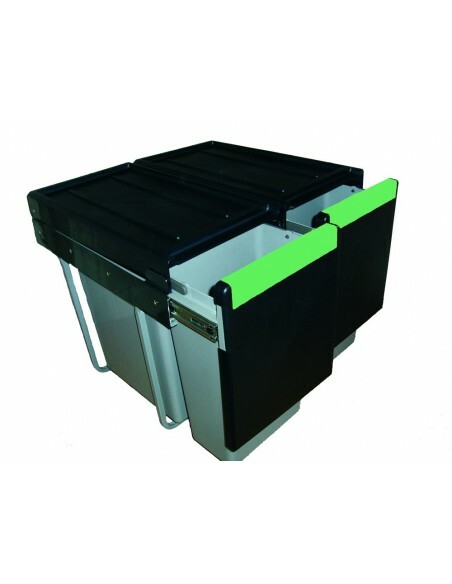 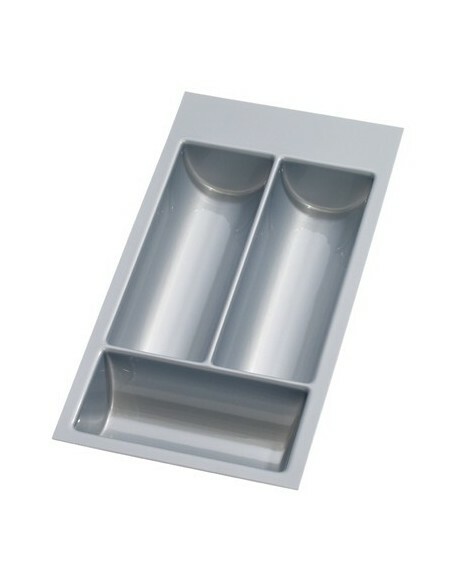 Height 82mm x Depth 505mm x Width 76mm, Pull-out rail for ties, trousers and skirts. 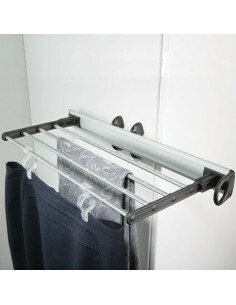 Aluminium rail with plastic rack/clips.